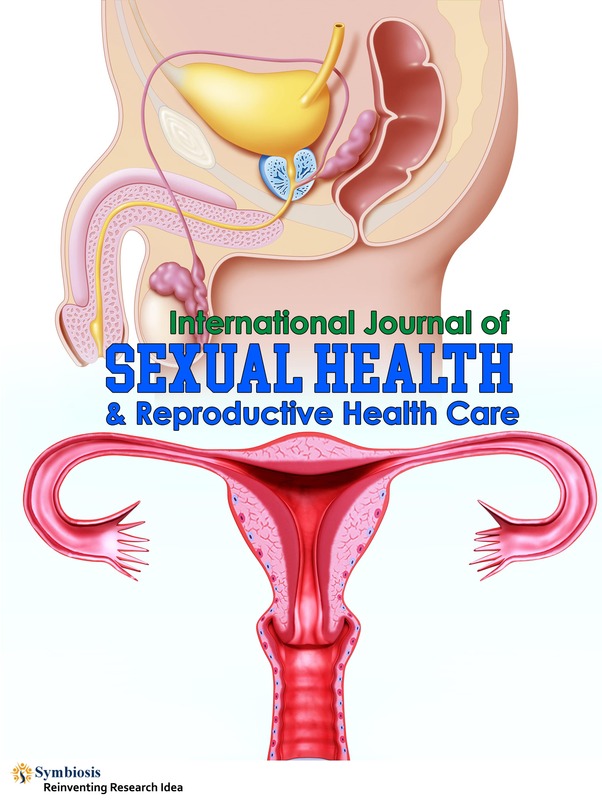 International journal of Sexual Health and Reproductive Health Care (IJSHRH) is an international, open access, peer-reviewed journal which aims to publish scholarly articles related to human and animal reproductive system, that encourages research in the field of reproductive system. This journal magazine emphasizes contraception, In Vitro Fertilization, including HIV/AIDS, unsafe pregnancy, unsafe abortions, family planning methods and programs, sexually transmitted diseases, and reproductive systems, maternal and child health. This journal hopes to publish the ongoing research and the already established practice guidelines, in this field.